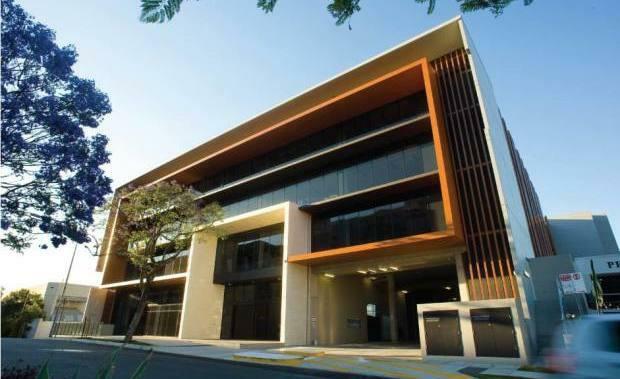 Developer Clive Berghofer has sold his Queensland Health building in Brisbane to Australian Unity for more than $80 million, according to The Australian Financial Review. Mr Berghofer, whose wealth is estimated by BRW at ​$369 million, had acquired the asset at 15 Butterfield Street Herston three kilometres north of the CBD in 2009 for $67.5 million. The modern four-storey building is opposite the Royal Brisbane and Women' Hospital. It includes 11,000 sqm of net lettable area across four floor plates of 3279 sq m and was originally developed by Devine Limited. Mr Berghofer was formerly a member of the Queensland Parliament and the mayor of Toowoomba where he made his fortune sub-dividing land. Last year he sold a major 42-hectare land holding to Hodge Holdings.